Harry Potter fans, get out your quills. 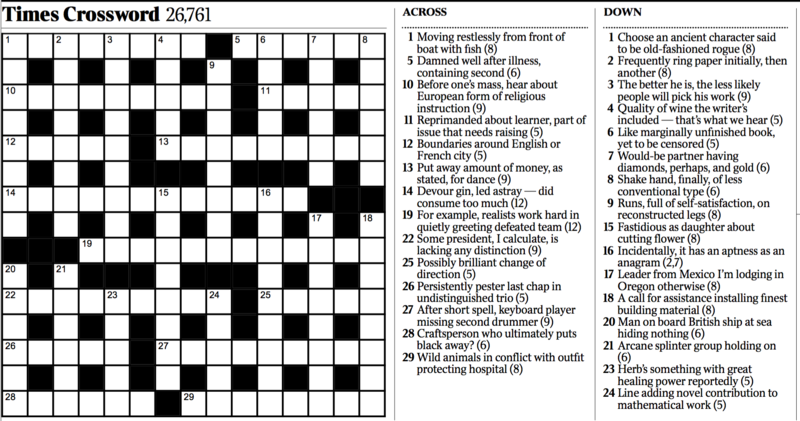 Monday marks the 20th anniversary of the publication of Harry Potter and the Sorcerer’s Stone, and to celebrate, The New York Times is paying tribute to the Boy Who Lived with a special Harry Potter-themed crossword puzzle. The Times isn’t the only one getting in on the Potter fun: Twitter released a special emoji with the #HarryPotter20 hashtag, and Facebook rolled out a few wizarding Easter eggs, too. Rowling herself also celebrated the book’s anniversary on Twitter, thanking fans for their support over the past two decades.